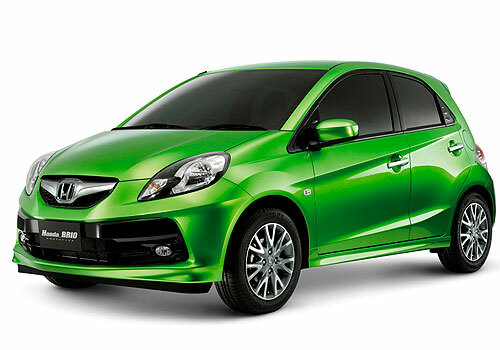 Honda India is soon to introduce a diesel variant of its popular small car Honda Brio. 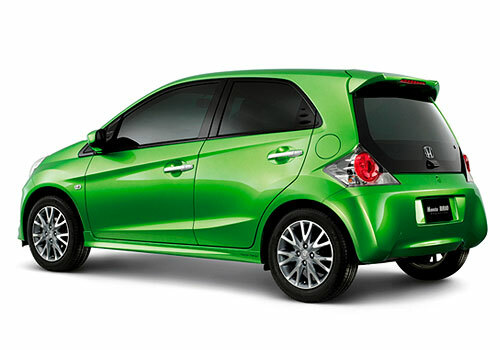 With Honda Brio diesel in place, the small car segment in India is expected to hot up. The decision is taken in the light of the higher price of petrol compared to diesel as well as the increased preference of car buyers towards diesel cars. Notably, Honda has witnessed not as expected sales of Honda cars in India including Honda City and Honda Accord and others only because of the non availability of diesel make. 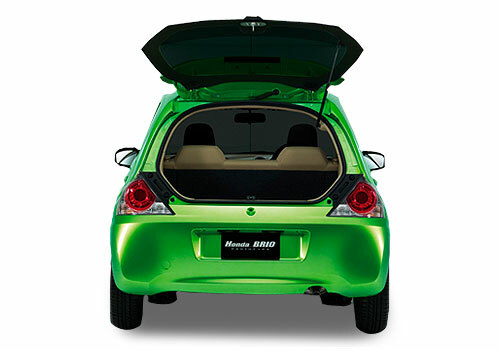 With Honda Brio diesel coming in, Honda entry into the diesel cars in India is ascertained. And, entry starting with Honda’s small car Brio is a wise decision as this is the biggest segment in India and the average small car buyer is in desperate need of a diesel option of the like of Hyundai i10. Also similar other cars in this segment already in place such as Nissan Micra and Renault Pulse which already have their diesel makes available. The Honda Brio diesel is expected to sport 1.2L common rail iDTEC engine. The engine is said to be both performing and frugal as well as is expected to give Honda Brio diesel sufficient power and decent mileage. It is said that the sedan Honda City and Brio’s elder hatchback Honda Jazz are also in the process of getting a diesel avatar soon. The present decision to introduce Honda Brio diesel is earlier than expected as the company had announced that it will be launching the diesel make in the year 2013. Honda has been characteristically known for its performing petrol driven cars and in India as well it has launched the petrol models only. Honda City has been the first choice of sedan lovers for a decade and has recently been replaced with the inflow of many sedan offerings in the country.